UK online leather bag shop. Free UK delivery. 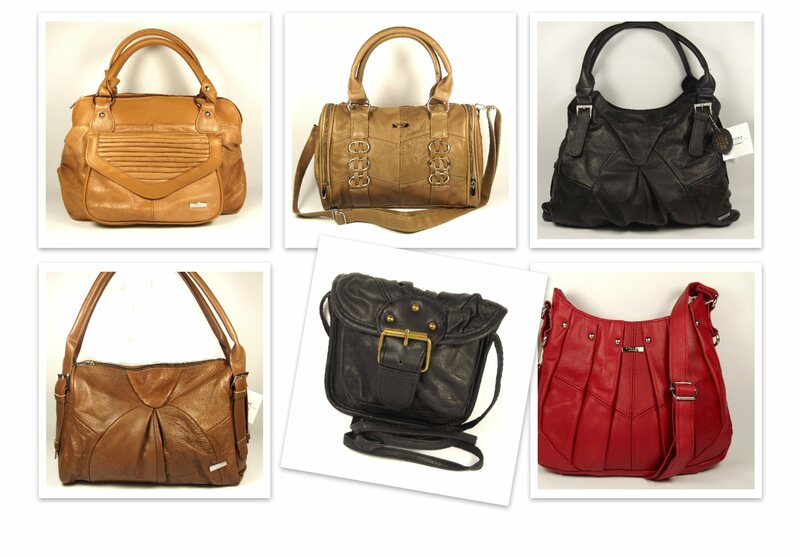 Choose from a wide range of ladies leather handbags and men's real leather bags. High quality at very affordable prices. See our range of real leather hobo bags, messenger bags, satchels, cross-body bags and much more.